To kick off the holiday season, Jamba Juice has launched its new eGifting capability: a convenient new way for guests to purchase Jamba Juice gift cards online and share a nutritious gift with family and friends! And what’s more, the healthy living brand is bringing back its special, limited time only gift card promotion, rewarding customers who purchase $25 (or more) in Jamba Juice gift cards. From now until December 31, purchase a gift card via eGifting or in-store and receive a FREE 16oz smoothie or 12oz juice of your choice! Talk about the gift that keeps on giving. Teens are going to love seeing this card in their stockings! 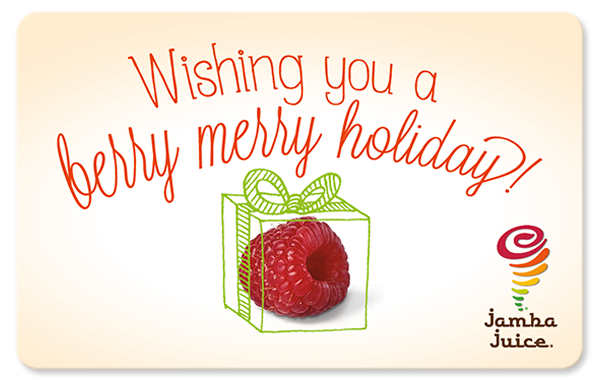 To learn more about Jamba’s new eGifting capabilities and to order gift cards online, please visit www.jambajuice.com/jambacard. For more information about Jamba Juice, please visit www.JambaJuice.com, or follow them on Facebook, Twitter or Instagram @JambaJuice! 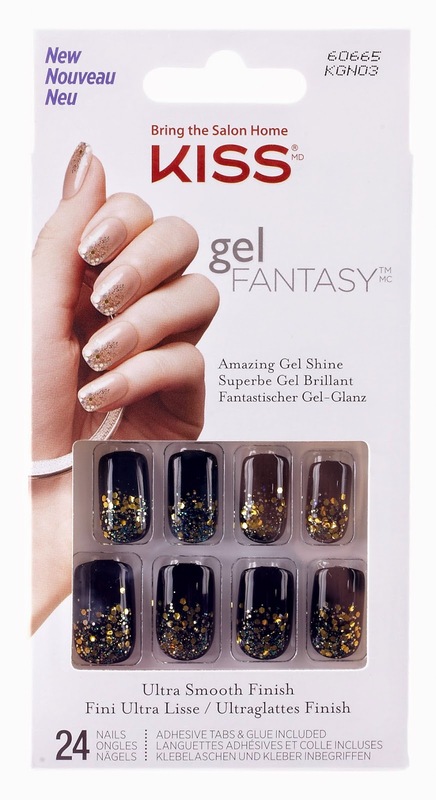 Your teen can sport a sparkling glitter manicure that stays shiny and bright with an ultra-smooth finish, without the hassle of glitter removal! Two ways to wear… Whether she chooses to glue them on or use the mega-adhesive tabs, they’ll wear for up to a week. 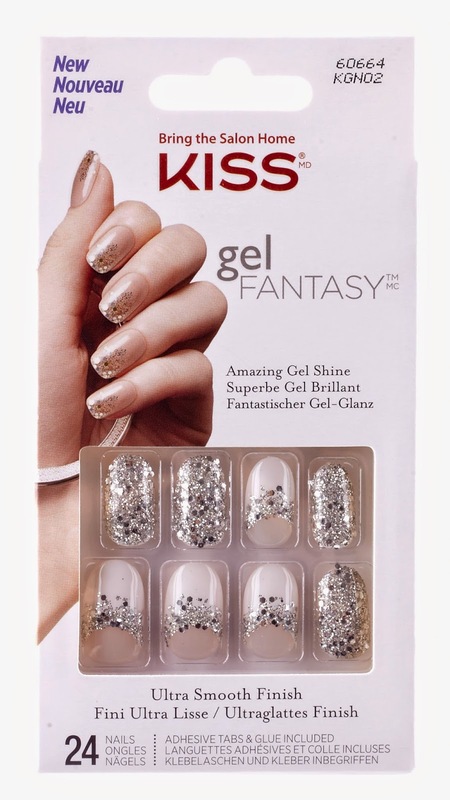 And now available for the Holidays : Limited Edition KISS Gel Fantasy Nails in Rock Candy or Painted Veil. Offering the best possible products and service to make life simpler for your teen that loves looking their best. When appearance is everything. 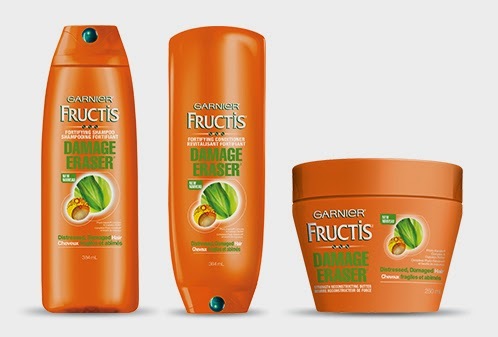 reconstructs strength, repair and protect hair from future damage. Perfect for the effects of winter's dry air and styling tools. 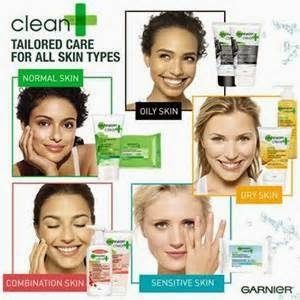 Your teen is going to want the latest from the Garnier Clean+ Skin Care line! These ten new skincare products will make their skin bright and hydrated. Perfect for filling her stocking. 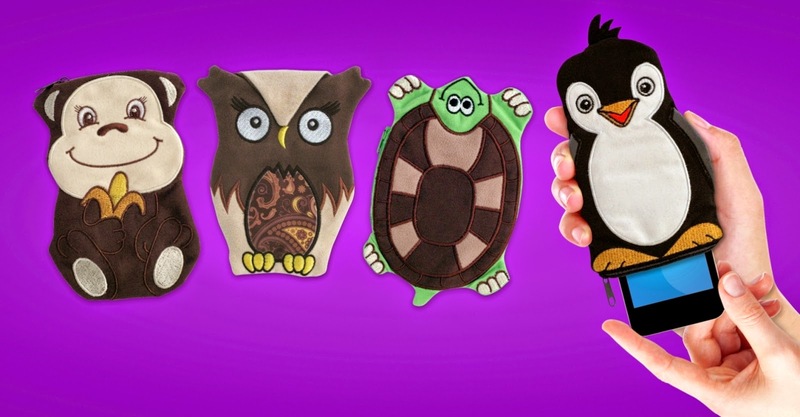 These cute mobile device companions feature a microfiber compartment fitted for most Smartphones, MP3 players and small point-and-a-shoot cameras on the market today. While securely housed in the DigiPal with its zipper closure, users can clean their device’s screen by gently rubbing the DigiPal over the screen. The mobile device companions also feature an additional zippered compartment ideal for carrying essentials including school IDs, money, earbuds or lip balm. While designed with kids in mind, parents and teens will love cleaning and protecting their mobile electronics with these device companions, too. ChapStick® this year has seasonally-inspired lip balms which are reminiscent of the warmest holiday memories and will keep lips looking and feeling mistletoe-ready. During the long, harsh winter months, dry lips seem inevitable, but with ChapStick® Pumpkin Pie and ChapStick® Candy Cane lips everywhere can spread holiday cheer. **Watch this spot for more stocking stuffer ideas for teens.